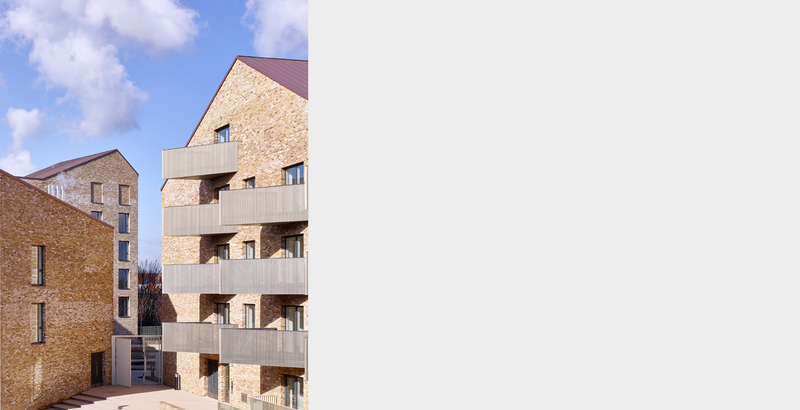 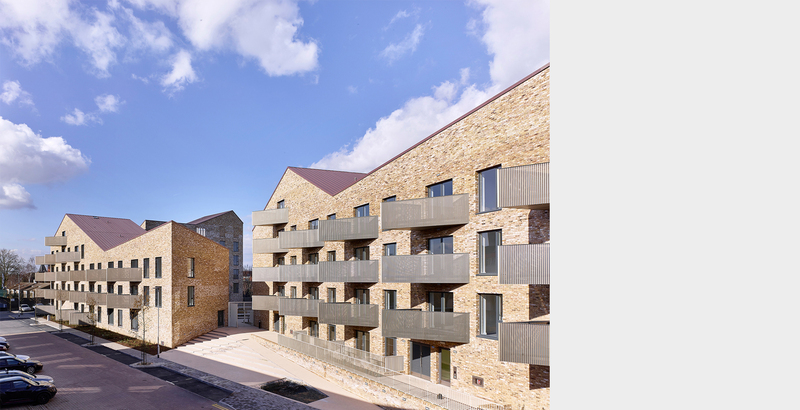 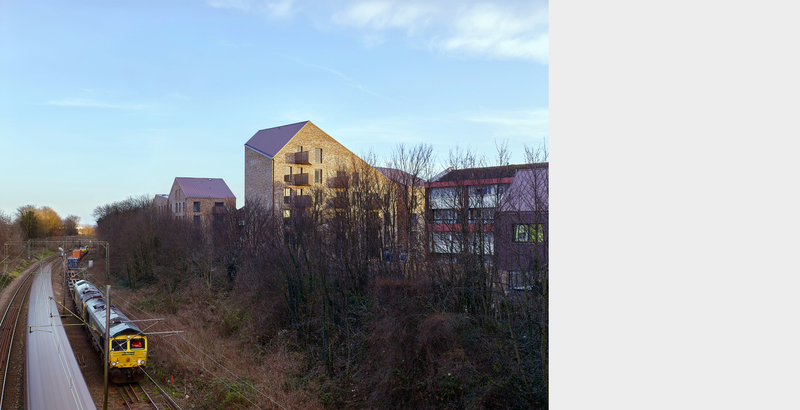 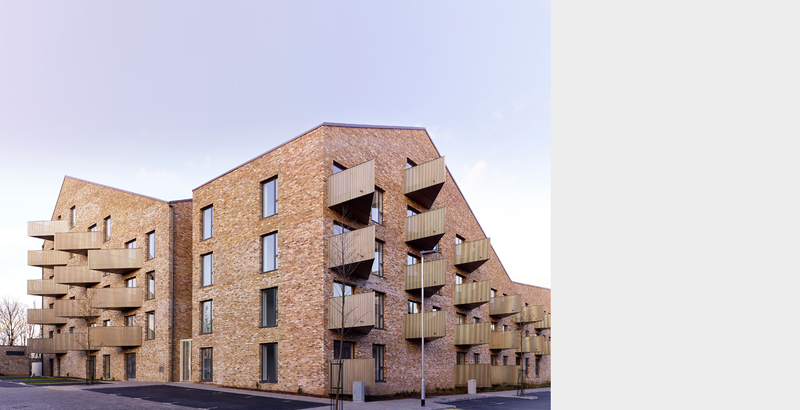 The Council has appointed Bell Phillips Architects to deliver an exemplar scheme that will set a benchmark for new housing as well as acting as a catalyst for regeneration. 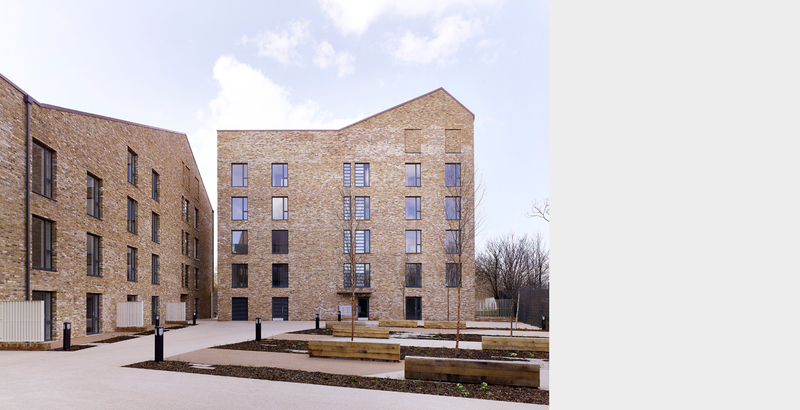 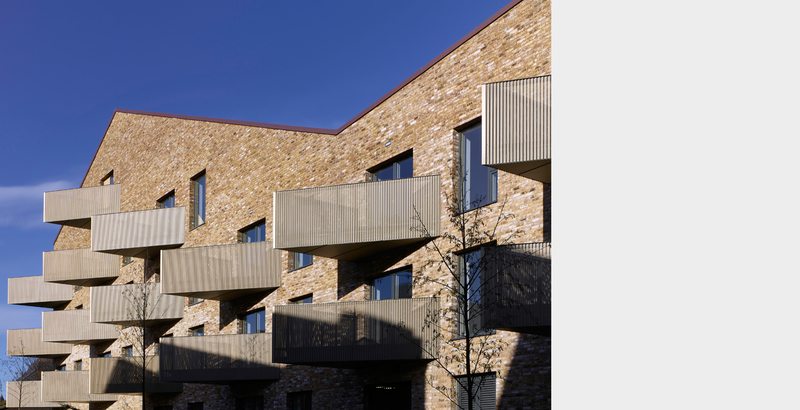 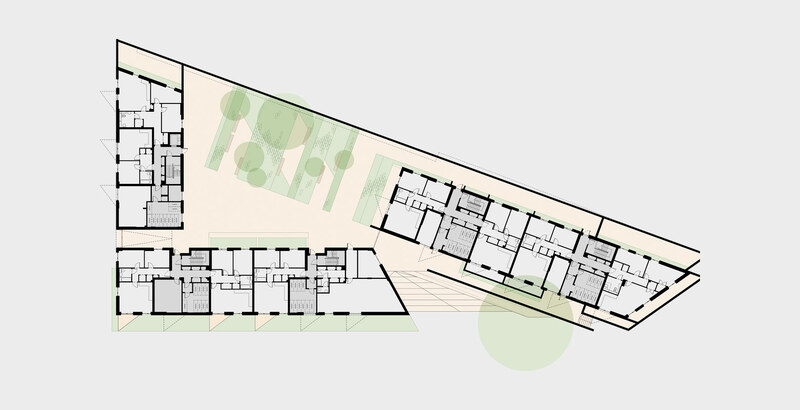 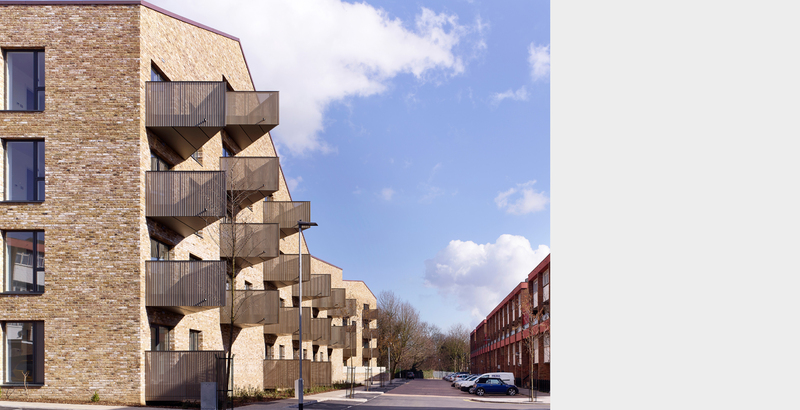 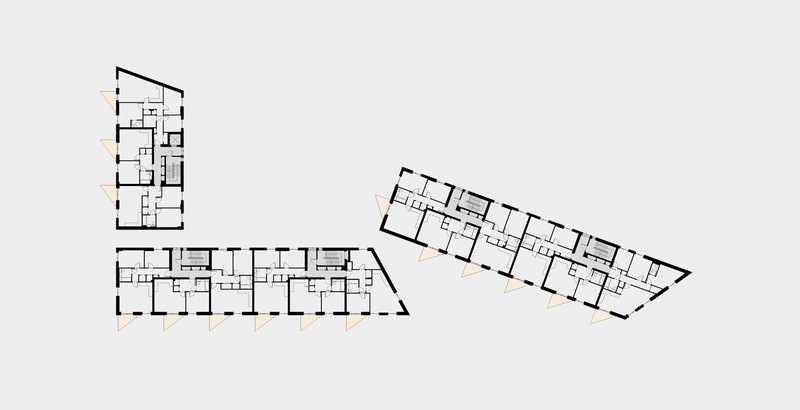 The design involves a new community centre and 53 flats in three blocks, creating an active, two sided street to the existing estate, whilst opening up at the centre to create a generous courtyard garden. 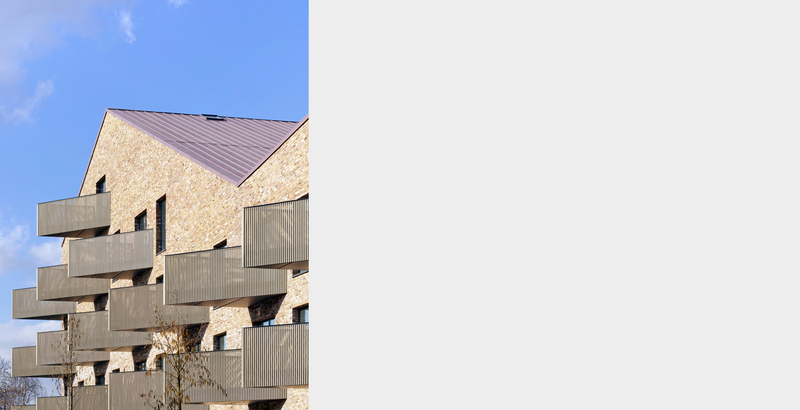 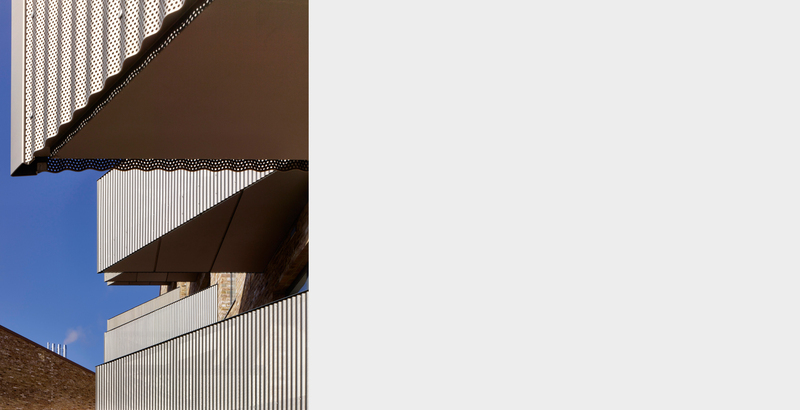 The undulating roof form creates a dynamic façade to the new development whilst reducing the impact of light loss to the existing adjacent properties. 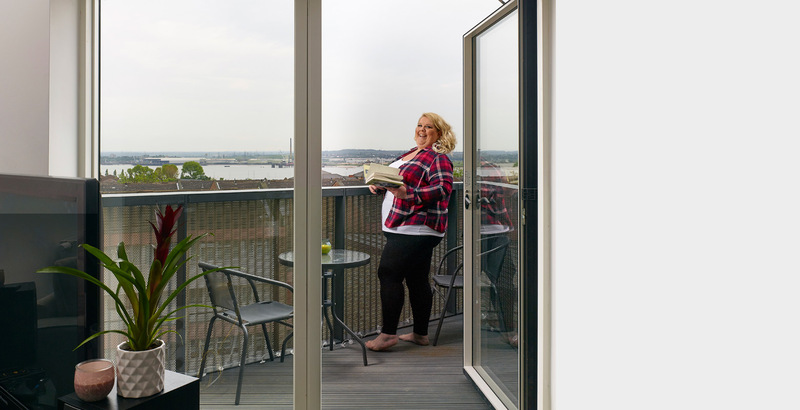 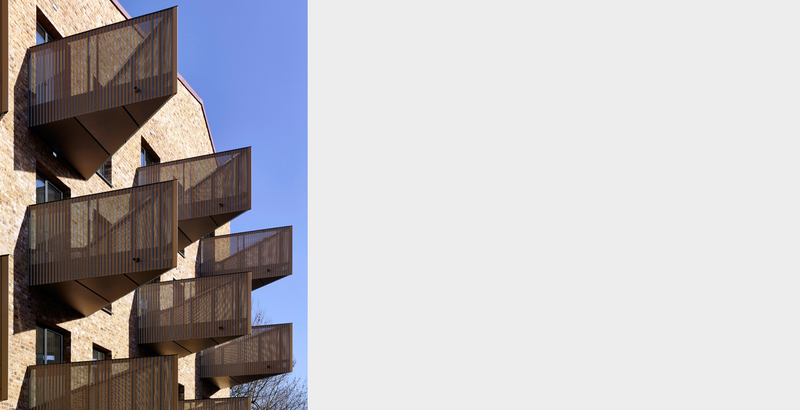 Generous balconies provide south facing views towards the River Thames.